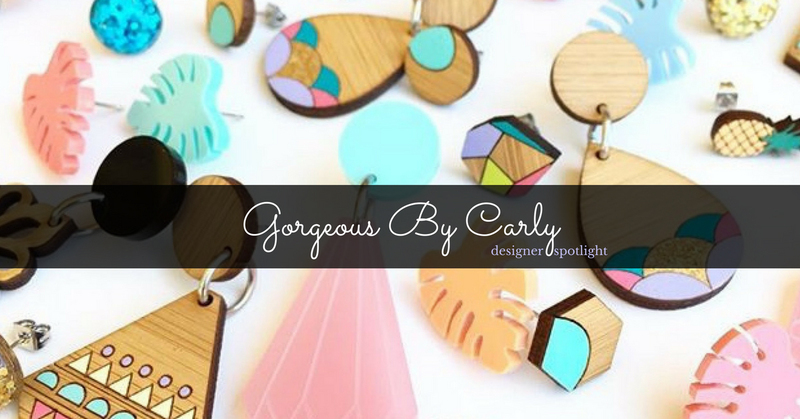 I'm Carly, the designer and maker of Gorgeous By Carly. 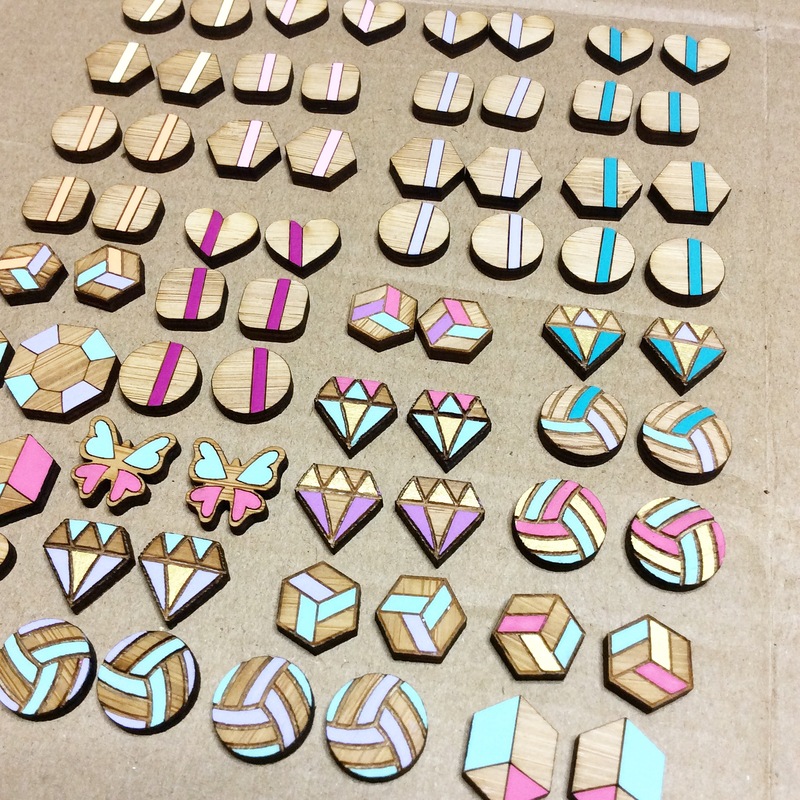 I make on-trend jewellery & decor. I’m living in the Beautiful Clarence Valley with hubby, Miss 4 and Mr 1, plus our fur-baby, a beagle named Ala. 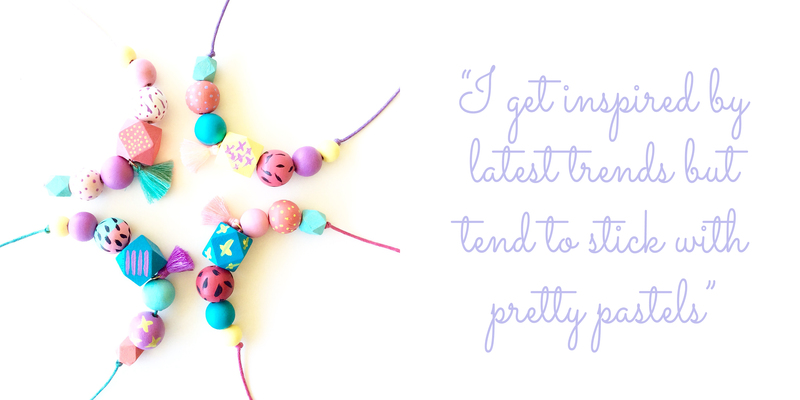 I've been selling on Made It for almost 3 years and I love how my business has grown. 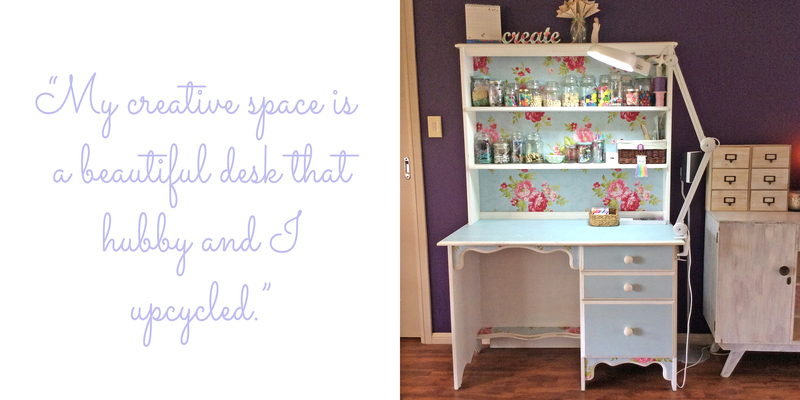 My creative space is a beautiful desk that hubby and I upcycled. It's out in our living room, and although I wish I had a room, it's nice to be close to the kids while I work. 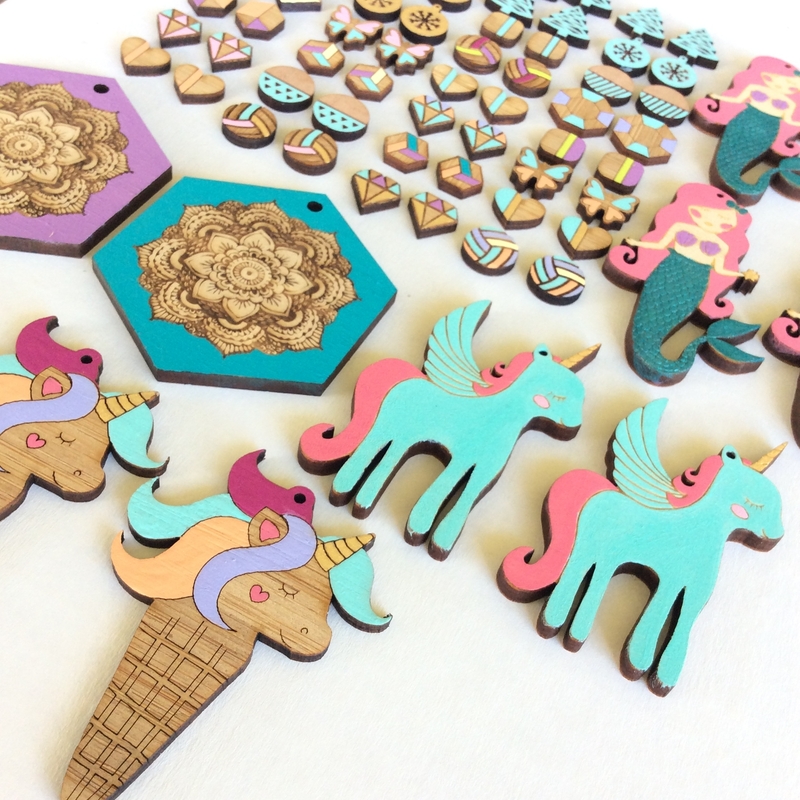 Most of my pieces are laser cut wood, which I then hand-paint and turn them into a piece of art. 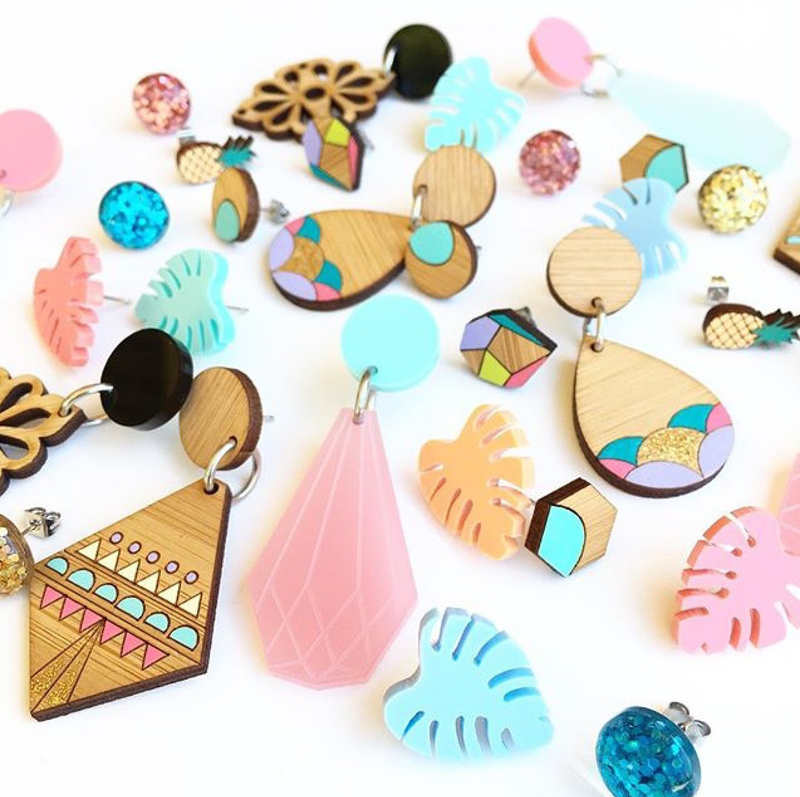 I get inspired by latest trends but tend to stick with pretty pastels a LOT!!! Always being quite crafty, I rediscovered my passion while working at a bead shop in The Whitsundays. 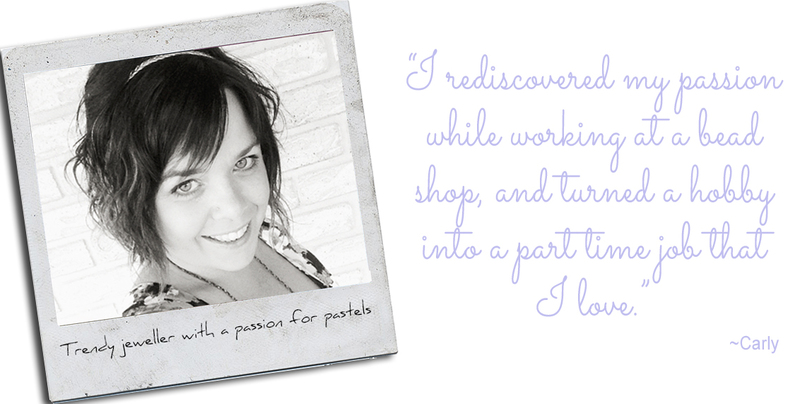 I then started making and selling my jewellery in local boutiques and galleries while traveling Australia. Handmade is everything to me, I love supporting like-minded indie designers and appreciate the time & passion that goes into it. 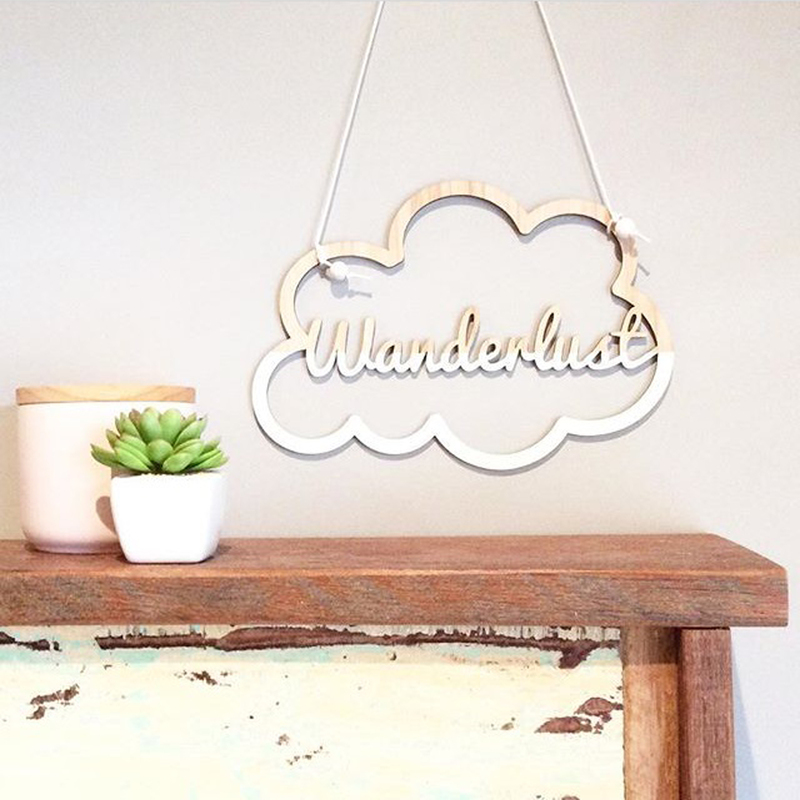 Made It is a fantastic Australian handmade community, it has helped my business go from a hobby to a part time job that I LOVE!! !